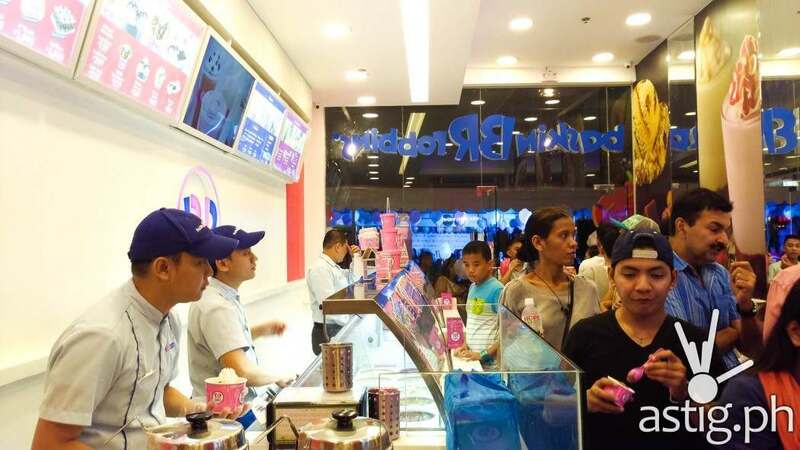 TAGUIG, Philippines – Ice cream brand Baskin-Robbins opened its 14th Philippine branch to the public Saturday morning. Patrons and members of the media flocked the newly opened outlet, which offered a taste of their world-famous junior scoop ice cream for only 31 pesos. Located at the ground floor of B8 in Bonifacio High Street, BGC, the parlor offers a large selection of frozen treats. 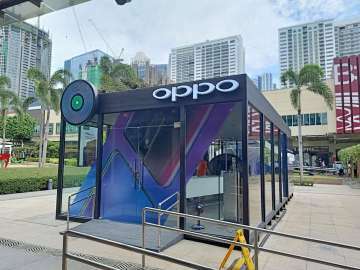 Here are 3 reasons why you should drop by for a visit! 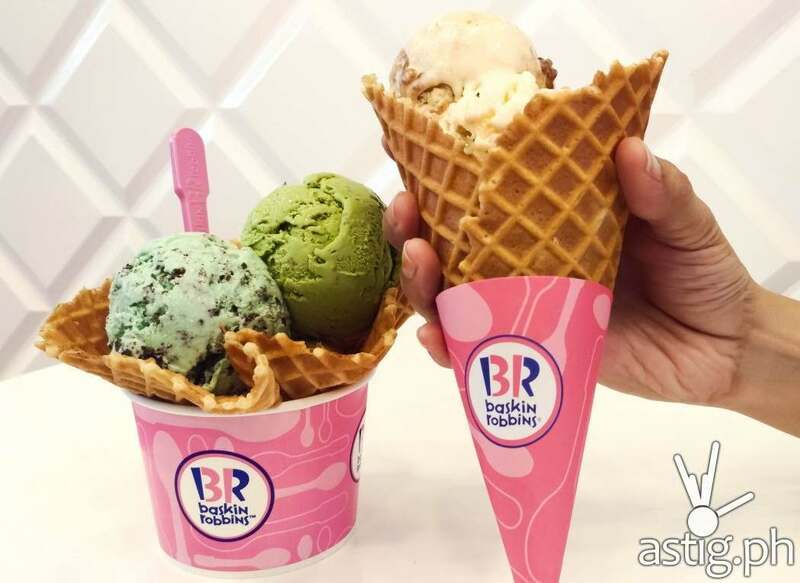 What better way to enjoy Baskin-Robbins’ premium hard scoop ice cream than to have it served on freshly-made waffle cones? Alternatively, waffle cups are made of the same freshly-made ingredients, but offer a radically different experience! If you have never had ice cream on waffle cups before, give it a shot – you might be in for a pleasant surprise. Put a twist on the classic banana split by using premium-flavored ice cream! Prefer the classic vanilla, chocolate, and strawberry ice cream? 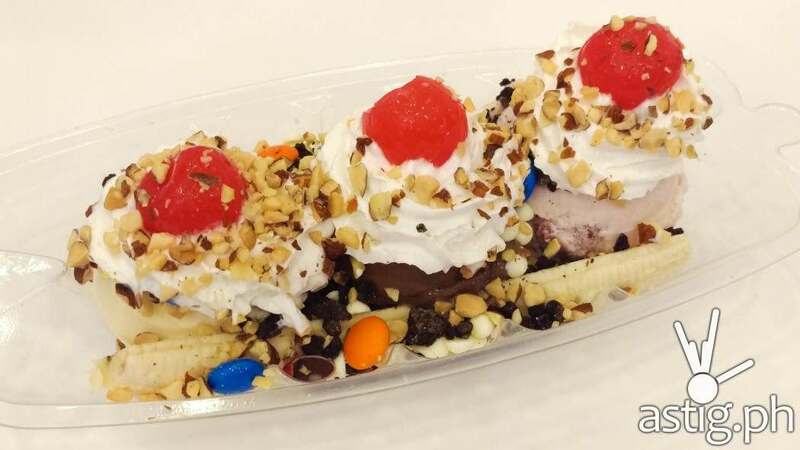 Top it up with goodies like nuts, chocolate sprinkles, and M&Ms. 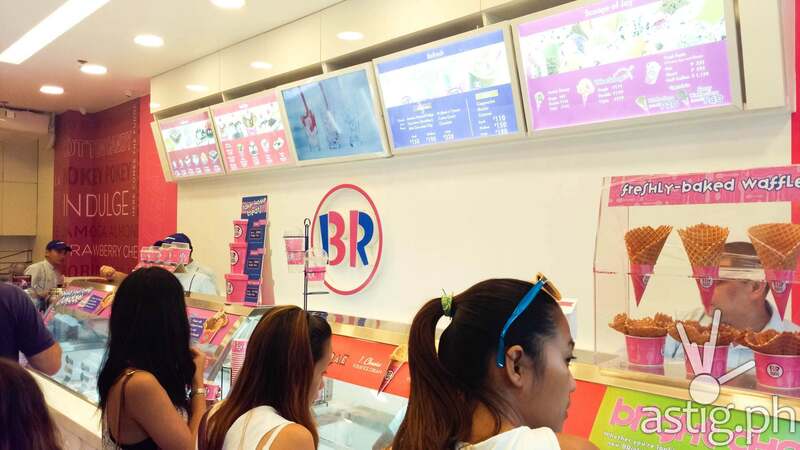 Did we mention that Baskin-Robbin’s strawberry-flavored ice cream is simply delightful? 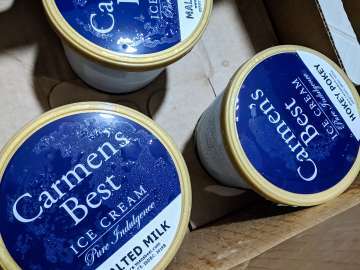 Not in the mood for hard ice cream? 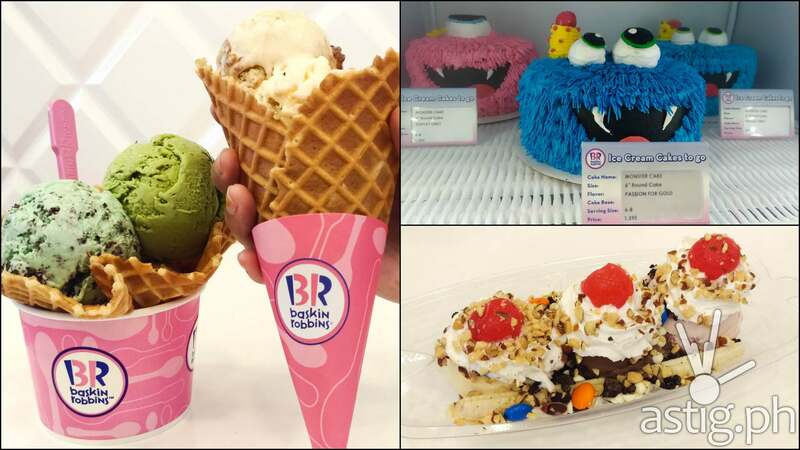 Try these flavored milkshakes from Baskin-Robbins! 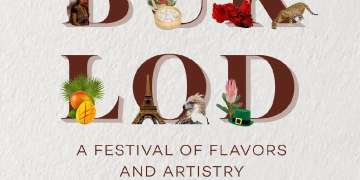 Aside from classics such as Cappuccino, Mocha, and Caramel, they have milkshakes in all sorts of funky flavors like “Jamoca Almon Fudge”, “Pralines n’ Cream”, and even “Cotton Candy”. In the mood for a celebration? Check out their colorful selection of ice cream cakes! 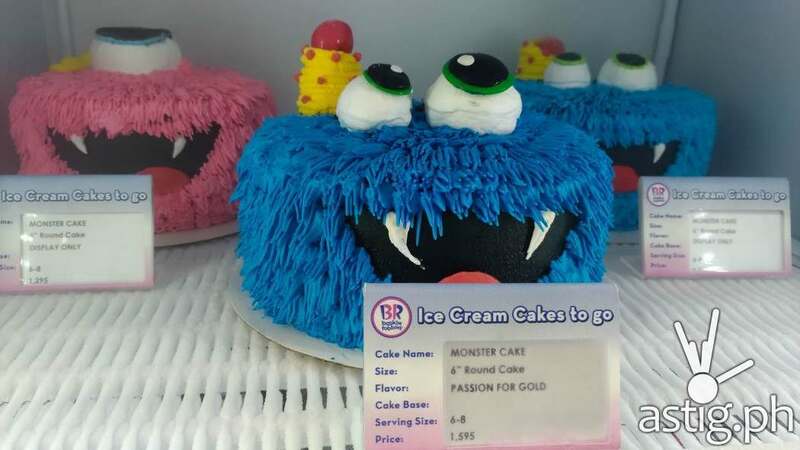 Some of them look too pretty to eat though, like this 6-inch Monster Cake resembling a famous character from Sesame Street. 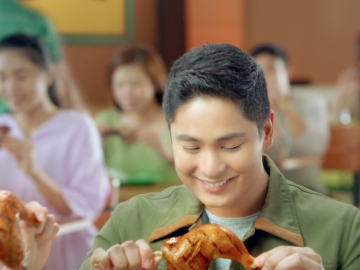 Was Coco Martin faking his love for Mang Inasal in the commercials?